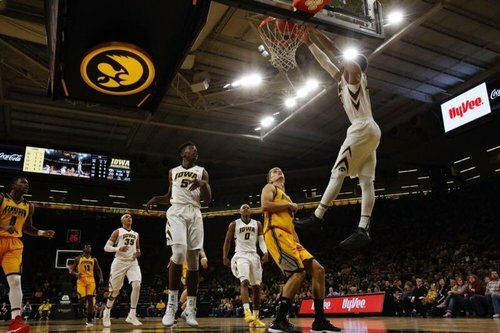 2nd Half | 3:58 -- Iowa holds a solid lead over Kennesaw State, 83-65. 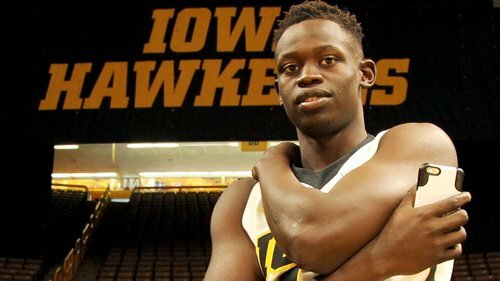 2nd Half | 7:41 -- Iowa leads 71-54 over Kennesaw State. 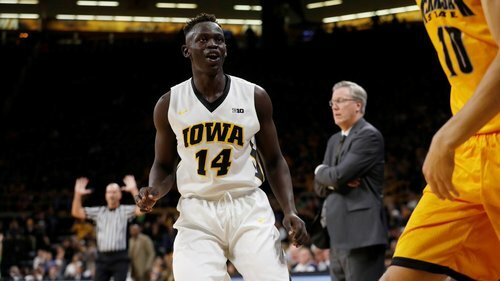 2nd Half | 15:21 -- Iowa leads 54-41. 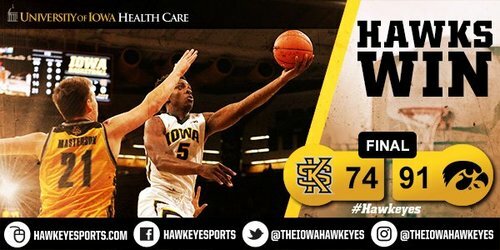 The #Hawkeyes are shooting 53% (20-38) from the field. 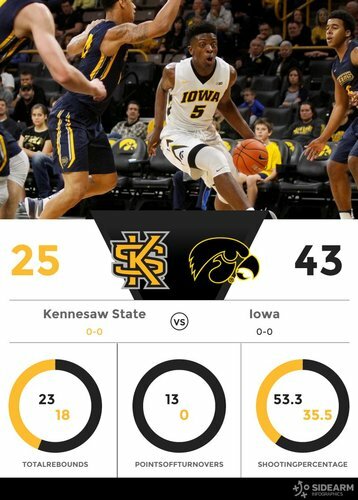 1st Half | 3:48 -- Iowa leads Kennesaw State 32-17. The #Hawkeye defense has caused 11 turnovers.